In the Canadian province with the highest rates of active tuberculosis, researchers say more data and better tracking of the potentially deadly disease could help stem the spread. 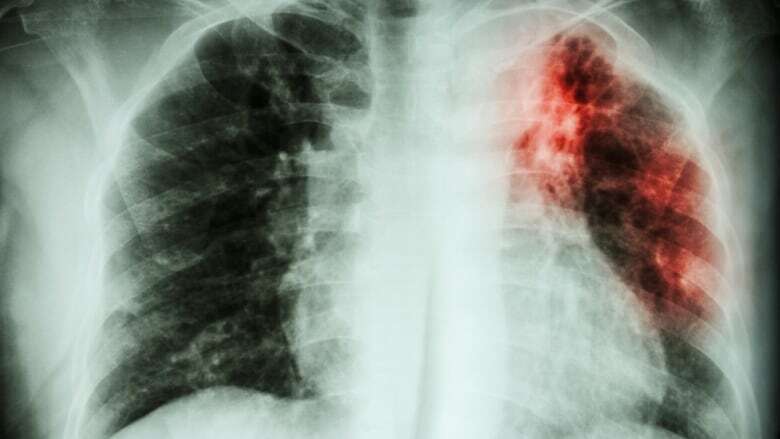 In a province with one of the highest rates of active tuberculosis in Canada, Manitoba researchers say more involvement from First Nations and better tracking of the potentially deadly disease could help stem the spread. University of Manitoba researchers partnered with First Nations to analyze all reported cases of tuberculosis in Manitoba from 1999-2014. 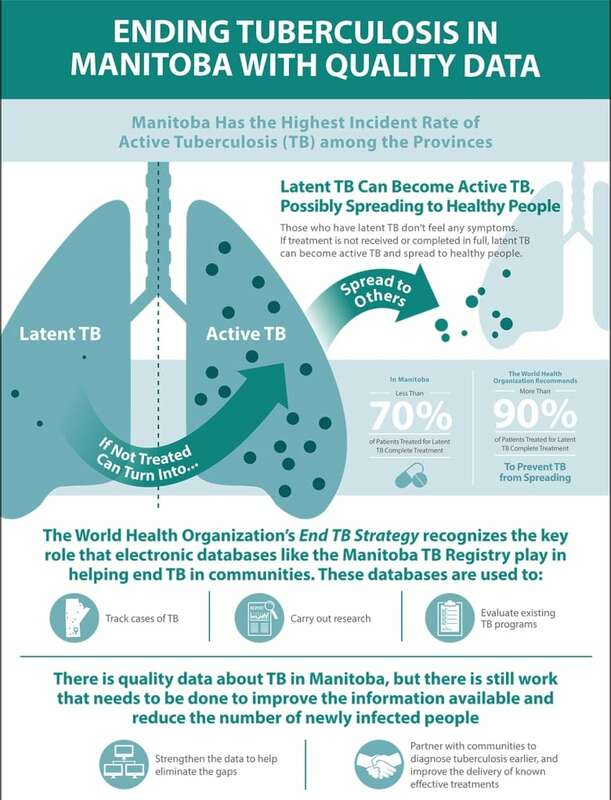 Their study, Exploring Tuberculosis Treatment, Management, and Prevention in Manitoba's Administrative Health Data, looked at patient data from the provincial TB registry and information from the Manitoba Population Research Data Repository. Lead author Lisa Lix, U of M Canada research chair in methods for electronic health data quality, said the data repository shows Manitoba has a ways to go before meeting international targets for eliminating TB. Manitoba has the highest rate of tuberculosis among Canadian provinces, according to 2016 Public Health Agency of Canada data. The territory of Nunavut is the only place in Canada with a higher rate than Manitoba. Two of the main findings were that Manitoba has to do a better job of identifying and diagnosing tuberculosis early on, and more funding is needed for research and to help bolster disease monitoring technology in the province. The research also showed higher rates of tuberculosis in northern communities and First Nations people. "TB is a disease of poverty, and there must be changes," said Chief Sheldon Kent, chair of the First Nations Health and Social Secretariat of Manitoba (FNHSSM), in a statement. Kathi Avery Kinew, research manager at FNHSSM who was involved in the study, said poverty and overcrowded housing on First Nations contributes to the spread of TB. Governments also need to involve First Nations more in the oversight process of health services, she said. "If you continue with no First Nations being involved in the decision-making about health services, and if you continue to have overcrowded housing, nothing is going to change, which means there is more opportunity for latent TB to become active TB," said Kinew. Active tuberculosis is a contagious lung disease born out of an infectious bacteria that can be spread when a person coughs or sneezes. There's also the "sleeping," or latent, kind of tuberculosis. Those living with this form of the disease don't necessarily feel ill and aren't contagious, though the disease can progress into a life-threatening infection without treatment. The World Health Organization has called on jurisdictions around the world to eliminate tuberculosis by 2035. More than 80 per cent of patients with the latent disease need to finish treatment to effectively stop the spread, the WHO says. The problem is that only 70 per cent of Manitobans with the dormant form completed treatment during the 15-year study period. A closer look at the population showed only about 60 per cent of Manitobans older than 45 reported completing a 180-day treatment course for latent TB, compared to over 70 per cent for those under that age. And a longer, 270-day course of medication saw less than 70 per cent of Manitobans aged 19-44 complete treatment — a higher success rate than those below the age of 18 or older than 45. The research also showed First Nations people diagnosed with latent TB were less likely to finish treatment than the general population, and the gulf widened depending on the prescribed length of treatment. More than 75 per cent of patients in the general population diagnosed with latent TB completed a 180-day course of medication, compared to just over 65 per cent of First Nations patients. For a longer course of treatment, less than half of First Nation patients with latent TB completed a 270-day supply of medication, compared to nearly three-quarters of patients from the general population. "This is why it's important that people with both active and latent TB infections get the right medications to wipe out the bacteria," study co-author Dr. Pierre Plourde, integrated tuberculosis services medical director and medical officer of health for the Winnipeg Regional Health Authority, said in a statement. "People with latent TB need to be on medication for several months to completely get rid of their infection, even while they don't feel sick." Kinew said First Nations health outcomes are dependent on whether health-care services from federal, provincial and local Indigenous communities can become more co-ordinated. "All First Nations look at health as being a holistic thing," said Kinew. "You have to look at the spiritual, emotional and mental and environmental lives of people." Lix said the study shows comprehensive patient databases are "essential" surveillance tools that will help inform local health-care strategies and help to end tuberculosis. "We can make better use of the data we have to identify active and latent TB patients across Manitoba and how they use the health-care system," she said in a statement. "This will make it less likely that the diagnosis of TB will be missed or delayed, and care for TB patients can be provided quickly." An earlier version of this story said Manitoba has the highest rates of active tuberculosis in Canada. In fact, Manitoba has the highest rate among Canadian provinces, but the territory of Nunavut has a higher rate than Manitoba. Bryce Hoye is an award-winning journalist and science writer with a background in wildlife biology. 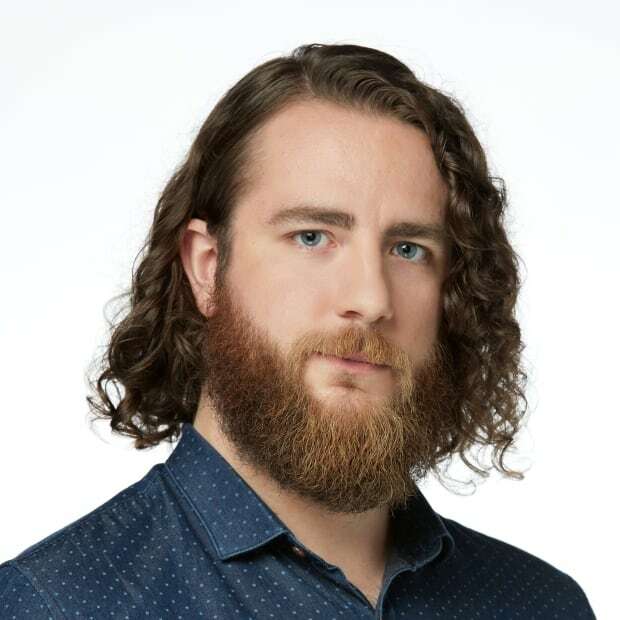 Before joining CBC Manitoba, he worked for the Canadian Wildlife Service monitoring birds in Manitoba, the Northwest Territories, Nova Scotia and Alberta. Story idea? Email bryce.hoye@cbc.ca.